“Thanks to all of you for 11.111 Facebook followers! The last year has been really amazing for us, and you, as our closest fans, have a big part in this success. That’s why we and our artists want to give something back to you: a number of previously unreleased edits and bootlegs, hot and exclusive stuff from big names like Tiger Stripes, Niconé, Miguel Puente, Rosche, James Silk, Hector Couto, Mat.Joe and S.K.A.M. We look forward to a great 2013 with you! 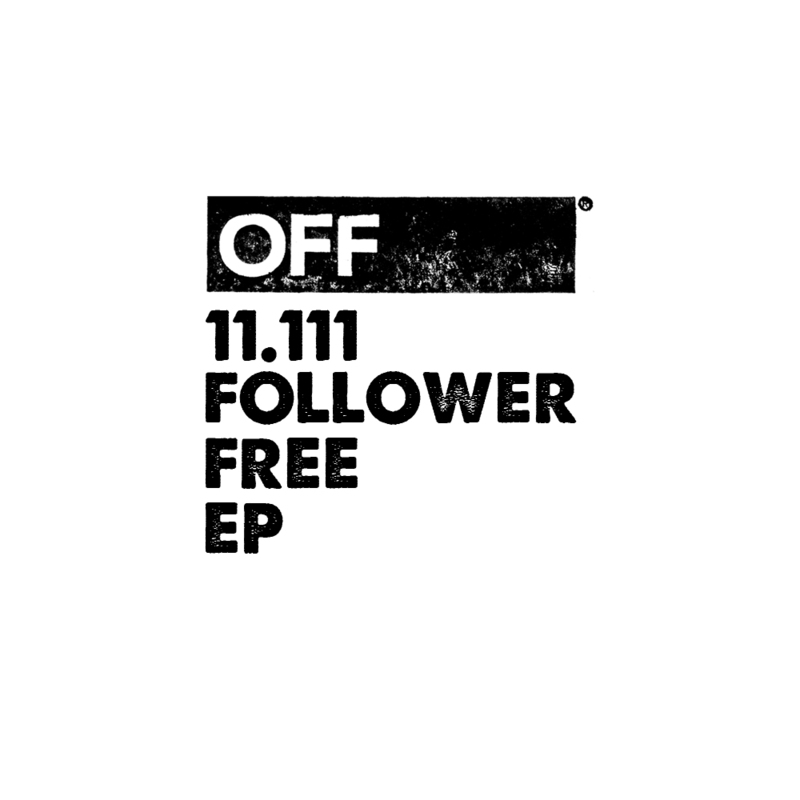 This entry was posted in Artist Highlight, Deep House, Free Download, House and tagged 4X4, Bassline, Bassweight Society, Deep House, Free Download, Funk, House, OFF Recordings. Bookmark the permalink.